Each hole is playable for every skill level. 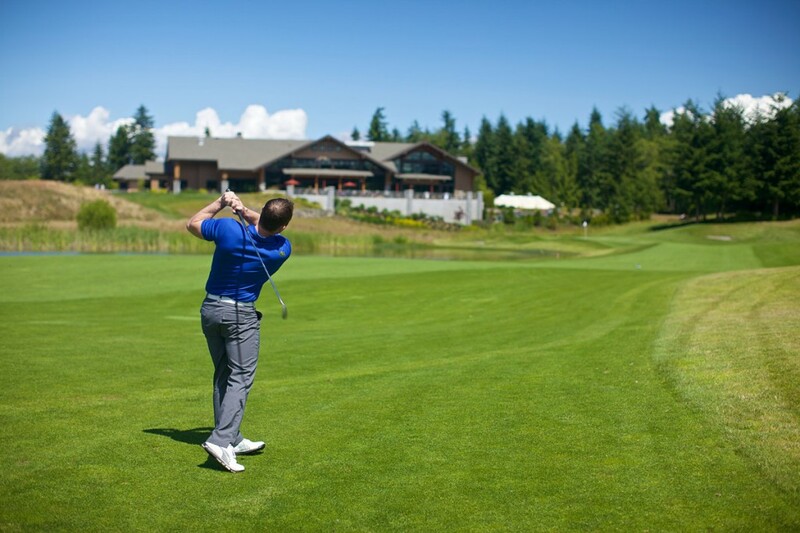 Wide fairways and landing areas will allow you to swing away. Subtle greens and strategic bunkers keep the course interesting. 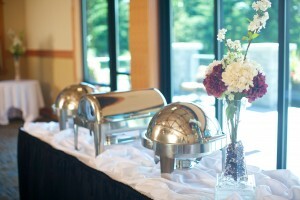 Unforgettable weddings and flawlessly-executed events are our specialty. Whether it’s a grand affair or an intimate gathering of your closest friends and family, White Horse creates the perfect canvas for a memorable event. Work closely with our onsite meeting coordinator to ensure your meeting is a success and meets your attendees’ expectations. We offer meals to enjoy before and after golf and as a go-to dinner location. We believe in serving healthy food that meets the demands of the golfers and diners in our community. Our kitchen produces your favorite foods with a conviction to the notion of responsible and healthy eating. 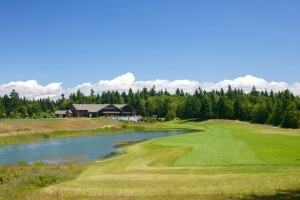 Nestled on high ground between the Olympic and Cascade Mountains, enjoy the peaceful surroundings of White Horse & the frequent sighting of local wildlife that call the course home. SHUTTLE: the free shuttle picks up golfers at the Kingston Ferry dock and the Kingston marina. More Shuttle information here!